The sparks fly when a runaway lass with a latent fiery talent and a fractious young warrior-sorcerer with a chip on his shoulders cross paths on a wilderness road. 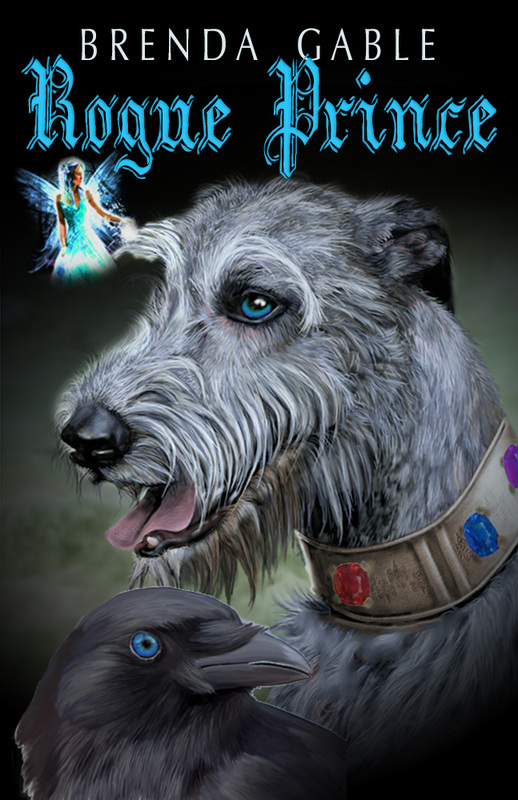 Caitríona, abandoned as a child, escapes her abusive guardians to seek out romantic adventures. Instead of daring exploits, she encounters life-threatening hardship. Sir Quinton Wycliff, a surly hard-fisted knight, received a deathbed confession by his mother that has upended his life. 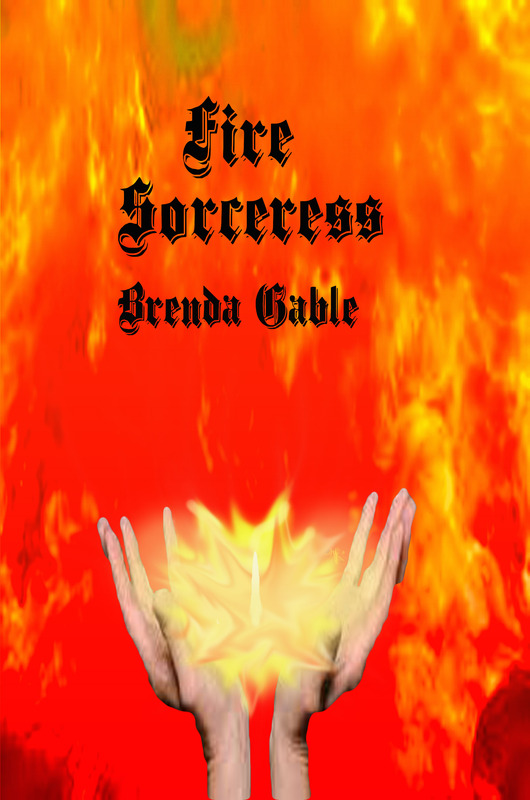 A noble quest joins their magical forces together to seek out and destroy a soul eating demon. Caitríona discovers her inner sorceress when demon slaying Peri Faries come to their aide in the fight against an unspeakable evil. The young adventurers’ feelings for each other grow intimate, forcing Quinton to choose between honor’s dictates and love’s demands. When betrayed by Quinton’s chivalric code, Caitríona uses her flames as a weapon against all who seek to capture or woo her. To breach her fiery walls, Quinton is going to need the help of the fairies, two other love blistered lovers and a romantic Black Knight.